We identify, invest in and ignite human capital – at any stage of life – whether it be by enabling the world’s leading academics to undertake cutting-edge, innovative research, or by empowering at-risk youth to continue their educational pursuits. 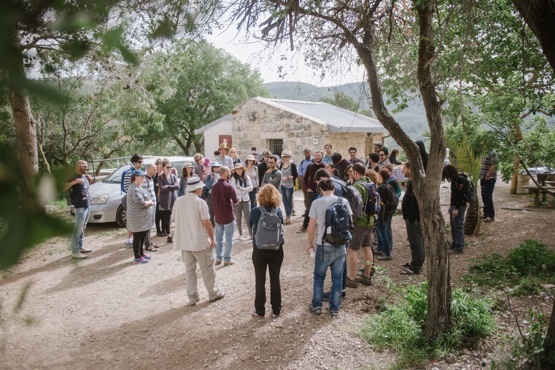 At the Azrieli Foundation, we believe that education is the greatest accelerator of success and that each and every individual should be given an opportunity to advance their studies and with that, their ability to positively impact our world. 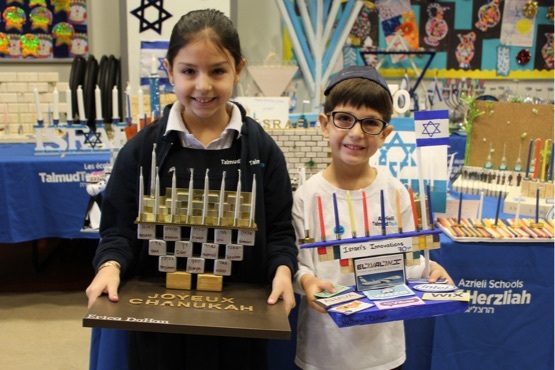 The Azrieli Foundation is proud to support initiatives that foster and promote Jewish education, heritage and culture. Academia is global by nature. By enabling the world’s future leading minds with access to academic resources and opportunities, we aim to encourage creative thinking, the cross-pollination of ideas and drive out-of-the-box solutions to some of the world’s most pressing issues. Study after study shows that Canadian public schools are among the best in the world. But high overall quality masks deep inequality. On First Nations reserves, 3 in 5 students do not complete high school. In the North, those numbers are even lower. And, too often, teachers arrive in remote and Indigenous communities without the preparation and support they need to succeed—and stay—in the classroom. The twin challenges of teacher supply and turnover compound historical injustice and systemic inequities to produce a statistical education gap between First Nations and non-First Nations communities. Teach for Canada is committed to combatting these issues by partnering with Indigenous communities to recruit, prepare and support exceptional teachers. The goal of the Azrieli Institute for Educational Empowerment is to give each and every child the best opportunity to succeed and excel at their studies regardless of what their socioeconomic situation might be. 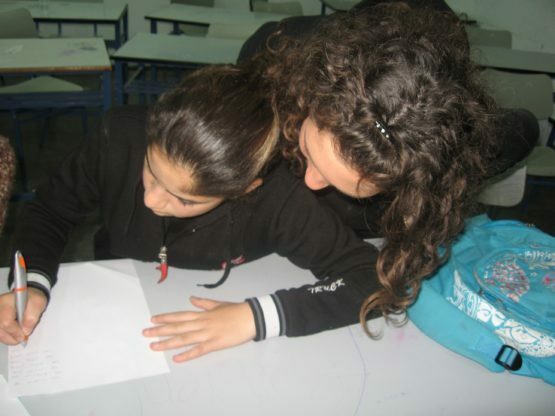 This holistic program is designed to support 4,200 Israeli students from marginalized communities across the country overcome key obstacles to learning. The idea was simple: hire undergraduate students and recent graduates and connect them with schools with high schools with significant drop-out rates to implement projects that motivate teenagers to stay in school, strengthen their school spirit and provide young students with a sense of belonging. With that, Youth Fusion was born as a model for a mutually beneficial exchange. 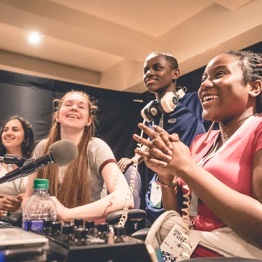 Children in disadvantaged schools are given the opportunity to be involved in compelling activities –like robotics, video game creation and entrepreneurship and undergraduate students and recent graduates are provided with real-world, as career-related experience to complement their studies. Pathways to Education is helping youth in low-income communities to graduate from high school and successfully transition onto post-secondary education, training, or employment. 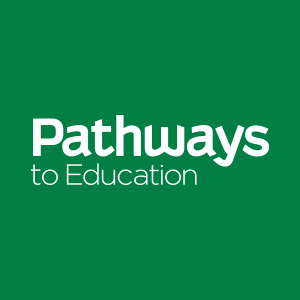 Pathways addresses systemic barriers to education by providing leadership, expertise, and a community-based program proven to lower dropout rates.